Bringing Douglas Snelling back from obscurity will take time. He has been systematically erased from recognition by his younger rivals – and their apprentices and acolytes control the education of architecture and design students in Australia and New Zealand. So how should Snelling be compared to other famous ANZ modernist architects and designers? Check our Timeline page for year-by-year activities among key architects who practised in Sydney between 1945 and 1975. Here are some of Jackson's research conclusions. Please use the Contact page if you'd like to add a question or correction. HARRY SEIDLER. During the late 1940s and 1950s Seidler and Snelling positioned their publicity on opposite sides of Australia's 'Battle of the Styles' — between Wright's 1906-9 Prairie House organic themes and the later Euro-US approach of whitewashing walls and elevating architecture above nature. They both started their architecture careers in Sydney in 1948, after working in the United States. 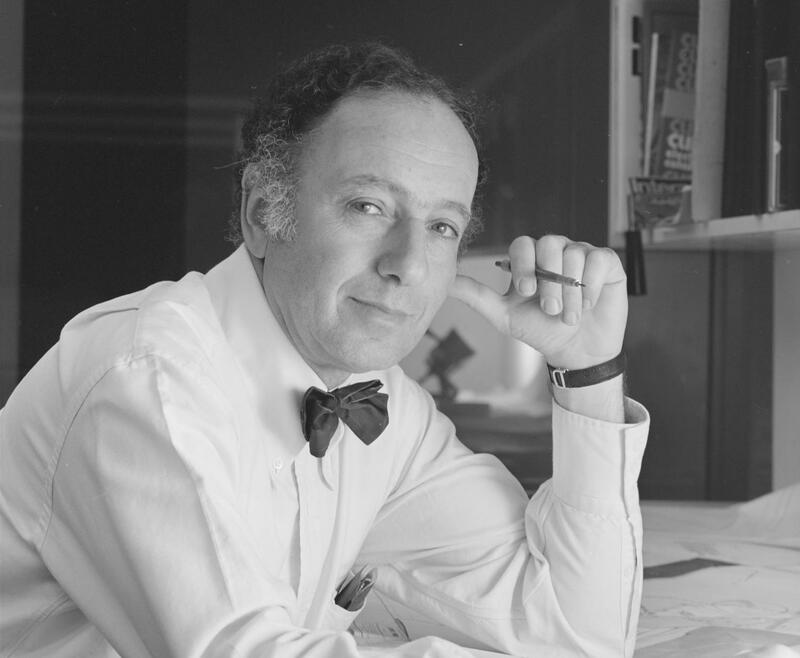 Seidler's background was European Jewish, with academic training and apprenticeships on the east coast of the US and in Canada and Brazil. Snelling's background was English-NZ working class, without a university education and inspired by the glamorous media industries and technologies of California. Snelling was eight years older than Seidler. They both had their first building designs published in the seminal Los Angeles magazine Arts & Architecture in 1949 and 1950. Seidler continued to be published by its editor, John Entenza, during the 1950s and early 1960s – but Snelling (like some other Los Angeles based Wrightians) was ignored until after Entenza was replaced. In hindsight, it seems that Seidler's background and east coast US education made him directly interesting to progressive California modernists of the 1950s – while Snelling was a key interpreter of some innovations by some California modernists inspired by Wright. In brief, Seidler was by far the greatest mid-20th century Australian architect – and Snelling's ouevre is far more limited in both diversity and quality. However, Snelling was eight years older than Seidler and already had a distinguished ANZ career as a multi-disciplinary designer before Seidler arrived in Sydney in 1948. PETER MULLER. During the 1950s and 1960s, Muller was Snelling's most talented Sydney rival on the Wright-inspired side of the Battle of the Styles. Muller was 10 years younger than Snelling and came to Sydney (from Adelaide origins) after completing a masters degree in the United States. In the early 1950s, they shared a couple of clients: Russell Hauslaib and Bernard Audette. In 1955 Muller won the Architecture and Arts (Melbourne) magazine's House of the Year Award, which Snelling won in 1956. Muller's career evolved by interpreting Wright's principles with direct references to Asian religious philosophies and architecture principles – and he spent some time studying in a Buddhist monastery, as well as living in Bali and France. Snelling. from New Zealand, was a key antipodean interpreter of the California fashion movement known as 'Polynesian Pop' and 'Tiki Style'; he also imported and interpreted the latest Los Angeles home living technology advances (kitchen appliances, lighting, swimming pool and fishpond pumps, electric curtain tracks and other home automation systems). Towards the end of his career (1968-72), Snelling produced several (spare time and unbuilt) designs for Pacific Island tourist and commercial centres. Muller then was living in Bali, where he produced the first of a series of important 1970s and 1980s luxury hotels and resorts – both architects were pioneers of the 'indigenous modern' movement (using pseudo-thatch roofs and local structural materials). But Muller built the most outstanding early examples, followed by his Perth-educated, Bali and Singapore-domiciled friend, Kerry Hill in the 1990s. NEVILLE GRUZMAN and BRUCE RICKARD. Gruzman and Rickard were Sydney cousins who shared enthusiasm for Rickard's discovery of Frank Lloyd Wright while visiting the US in the mid 1950s. They both became important Sydney architects of Wright-inspired residences and other small buildings – and claimed (before their mid-2000s deaths) to have been unaware of Snelling's Wrightian buildings (they were strongly aware of Muller's works). Neither Gruzman nor Rickard built commercial blocks in the Sydney CBD – Snelling built several significant low and medium-rise office buildings and many retail and office interiors. Both Rickard and Gruzman focused strongly on interpreting Wright through their personal lenses of interest: Rickard concerned with Australian landscapes, Gruzman excited by Japanese landscape and architecture traditions. Neither Gruzman nor Rickard were significant contributors to the globalisation of California modernism. COLIN MADIGAN. Architect of two outstanding early 1960s public monuments in Canberra – the National Gallery and High Court of Australia – Madigan was a leading figure in Sydney's brutalism movement, whose practitioners artfully assembled masses of raw concrete offset by large expanses of glass and often using then-innovative 3D triangular geometries for structures and volumes of space. WALTER (BURLEY) GRIFFIN and MARION (MAHONEY) GRIFFIN. Students of Frank Lloyd Wright in Chicago during the early 20th century, they won the 1912 competition to masterplan Australia's new capital city of Canberra – and lived and worked in Sydney, Canberra and Melbourne until they sailed to India in 1935. The Griffins were Australia's first and most faithful interpreters of Wright's modern architectural concepts – and they were also influenced by the late 1890s culture and precedents favoured by Wright's own teacher in Chicago, Louis Sullivan. How do the Griffins relate to Snelling? Not directly. Snelling arrived in Sydney in 1940 (five years after their departure). But in 1949, he drew Sydney's first post-Second World War house plans of Wrightian style – including Art Deco curves that might have been influenced by pre-war Griffin houses at Castlecrag.